My world is peopled with middle graders – my daughter, her friends, and the students I see when I volunteer or do school visits. Additionally, most of the fictional characters I’ve come to know and love are middle graders. I met a lot of them in the books I read, and others have sprung into my head and then onto the pages of the books I write. Middle graders are awesome! So I love creating middle grade characters. When writing for middle graders, it’s important to think about who these young people are. All characters, no matter what their age, need distinguishing physical traits, goals, and backstories. Of course middle grade characters should sound like kids and tweens in the dialogue. But on a deeper level, how are middle grade characters different from others? First and foremost, no matter what attributes we give our middle grade characters, the child within them should remain visible. 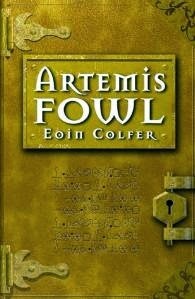 I love this about Eoin Colfer’s character Artemis Fowl, a teenage criminal mastermind who is still young enough and child-like enough to believe in fairies. This makes him all the more dangerous! Artemis’s genius intellect allows him to craft elaborate schemes which drive the plots in Colfer’s Artemis Fowl series (Hyperion). Yet he still has embraces the belief that he can achieve the impossible, and because he believes it, he often does! Middle graders are becoming independent and solving problems on their own or with limited parental input. 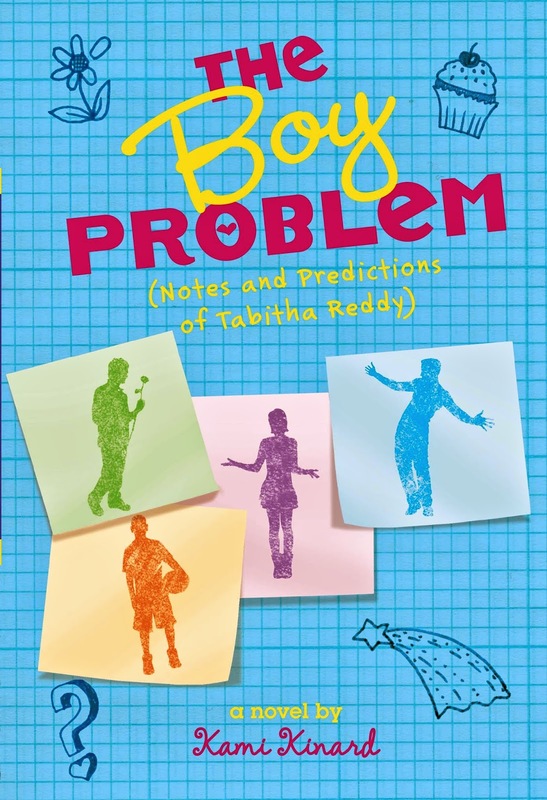 In my latest novel, The Boy Problem: Notes and Predictions of Tabitha Reddy (Scholastic, 2014), Tabbi plans a cupcake-selling fundraiser to help buy new books for the library of her cousin’s hurricane- demolished school. The fundraiser is fraught with mathematical (and comical) problems that Tabbi and her friends must work though. Though her mother is present in the story, Tabbi’s emotional growth occurs because she solves the most significant problems alone. Despite their growing independence, middle graders still require nurturing love. Diggy, the main character in Rebecca Petruck’s debut novel, Steering Toward Normal (Abrams/Amulet, 2014), struggles with this throughout the novel when a half-brother he hadn’t known about moves in. Diggy, who was abandoned by his mother as a baby, needs his father, but he’s also mad at him, and jealous of Pop’s new relationship with the son he hadn’t known he had. Although Diggy aspires to raise a prize winning steer, to win the heart of the girl of his dreams, and to pull the best April Fools prank ever, his story is grounded in the need for familial love. An unfortunate truth about middle graders is that they deeply care about what their peers think of them. This is often a motivating force in a middle grade novel. 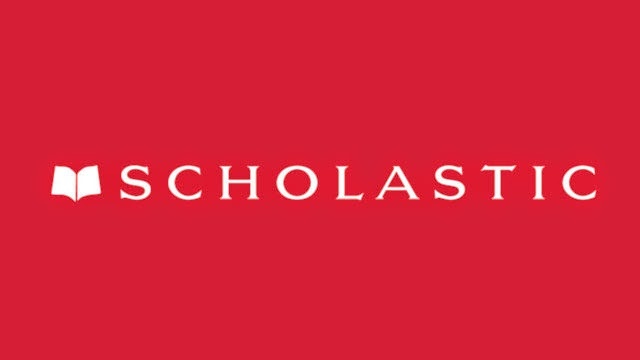 The entire plot of H. N. Kowitt’s The Loser List (Scholastic, 2011) revolves around this truth. Danny Shine, the protagonist, desperately attempts to get his name removed from the humiliating list of male losers written on the wall of the girls’ bathroom. Kowitt employs peer-consciousness through subplots as well as Danny bends to the will of school bully Axl, must win back the faith of his best friend Jasper, and tries to impress his crush, Asia. They are children merging into adulthood who still need love, friends, goals, and independence. They are learning to deal with the pains of rejection and to find humor in embarrassment. They are fantastic, complicated, fun, people. Fiction couldn’t ask for better characters! 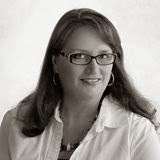 Kami Kinard is the author of The Boy Project: Notes and Observations of Kara McAllister and The Boy Problem: Notes and Predictions of Tabitha Reddy, both from Scholastic. 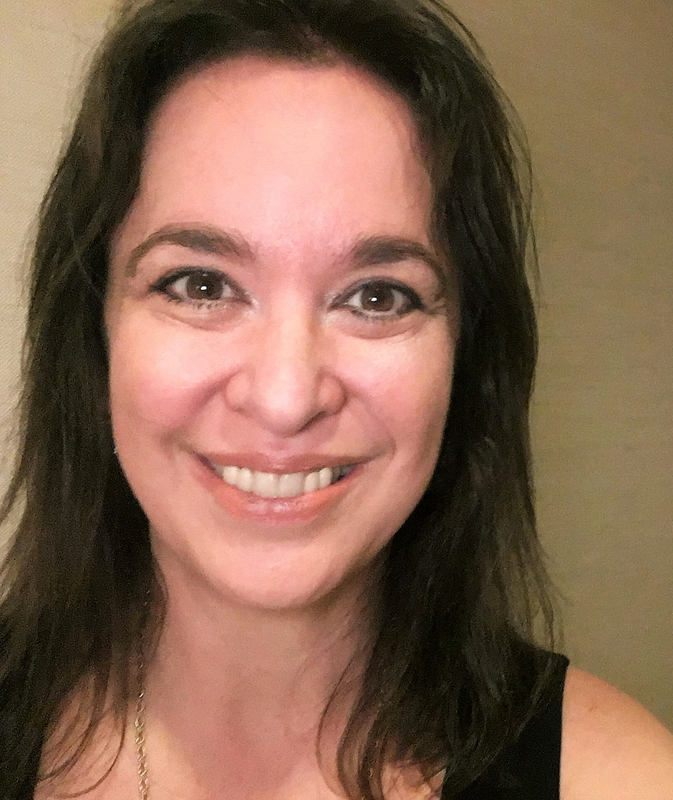 Other than being a writer, she has been a camp counselor, a bookseller, a preschool teacher, and a high school English teacher. She is known for making ridiculous analogies, an obscure talent that serves her well. You can find her on her blog, on Twitter as @kamikinard and Facebook. See also New Voice Kami Kinard on Writing Humor and The Boy Project from Cynsations. Tabitha "Tabbi" Reddy believes in signs. Like fortune cookies. Magic 8-Balls. Shooting stars. And this year, she hopes, looking for the right signs will lead her to the right boy! Inspired by her BFF, Kara (star of The Boy Project), Tabbi starts her own "project" in the hopes of finding a cute crush. With the help of a math lesson on probability, Tabbi tries to predict who the right boy for her might be! Where is she most likely to meet him? What is he most likely to look like? Full of fun illustrations, hilarious equations, and lessons in cupcake-baking, life, love, and friendship, this book has a 100% probability of awesomeness. An amazing list of attributes for great middle grade reads! I'm going to be thinking about this a lot as I continue with my latest WIP and plan future novels. And thanks for the shout out! Thanks for the fun trailer. With all of her helpful prediction aids Tabbi seems well on her way to a solution and as she says "what could go wrong?". The Boy Problem sounds like a book my 13-year-old daughter would enjoy. Thanks for the chance to win! My science and math loving soon-to-be-13 year old son will enjoy reading how Tabbi's project turns out. Thank you for the chance to win a copy of the book! "The Boy Problem" sounds like a great read, both informative and humorous. 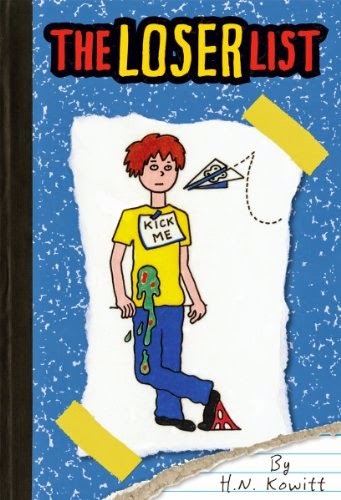 I enjoyed the comment about the author (on Amazon) stating you are enjoying writing about these middle grade boy problems more than experiencing them! I appreciate each one of the characteristics of this age group that you note, but this one is particularly quote worthy; "no matter what attributes we give our middle grade characters, the child within them should remain visible." 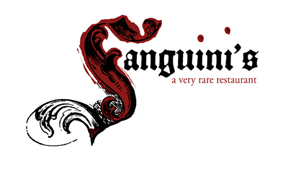 Just yesterday I was frustrated w/ a literary character whose creator failed in this regard. Great tips, Kami. So important to remember who exactly our readers are. Super cool trailer! Sounds like a fun book. I love middle graders too! I appreciate all of your comments, especially knowing they come from other fans of middle graders. Thank you!